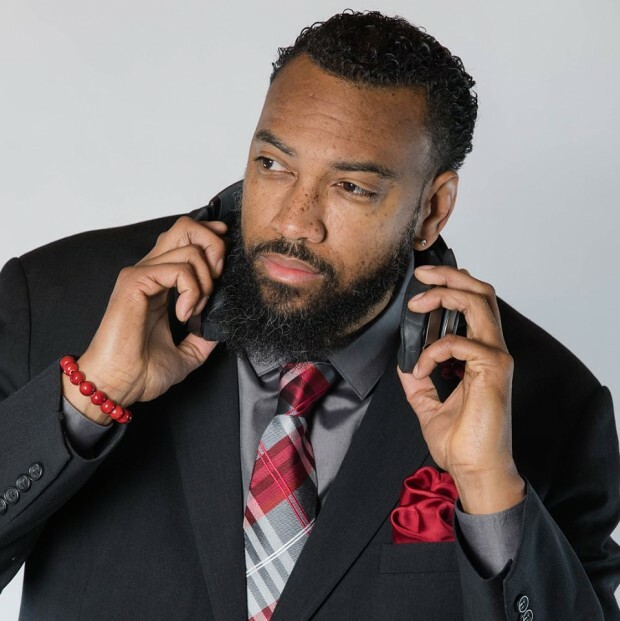 Stretch Garrett has been thriving in the music/radio industry for the past 20 years by getting his first big break in radio at the age of 20, while still a junior in college. A true lover of R&B and classic Hip-Hop, he says that music is the perfect remedy for any ailment. Stretch has held previous positions at Yahoo! Music, AOL Music, Atlantic Records, BET.com, respectively. And he has graced the airwaves on the radio in Baltimore, Cleveland, Los Angeles, San Francisco and DC. Stretch also blogs about life and music on his blog, addictedtoomusic.com, and his podcast on pop culture, music and life on PerezNStretch. When he is not working a thousand jobs, Stretch is busy writing and mastering his first novel toward completion. Stretch is excited to be a part of the WHUR family and is looking forward to connecting with everyone each Sunday from 3PM to 7PM! Stay dope!